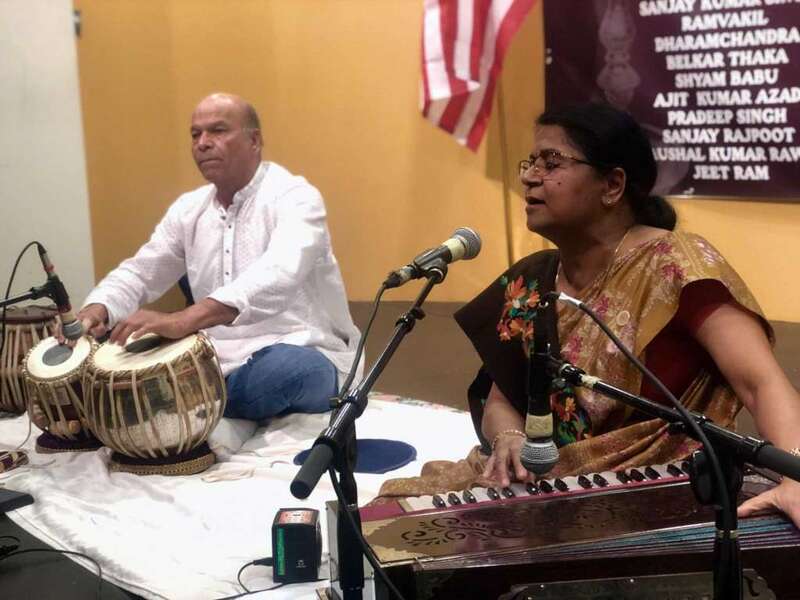 Komal Luthra, left, and Raj Salhotra, right, two leaders of the Hindu Youth Council, shown at the Arya Samaj Greater Houston & Vedic Culture Center, 14375 Schiller Rd., Saturday, Aug. 18, 2018, in Houston. 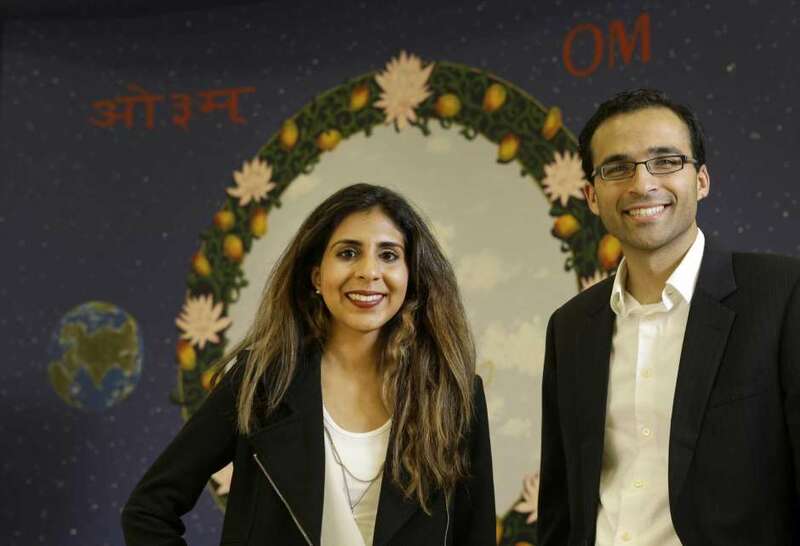 For Vijay Pallod, a board member of the Hindus of Greater Houston, attracting young people to his organization was sometimes a struggle. 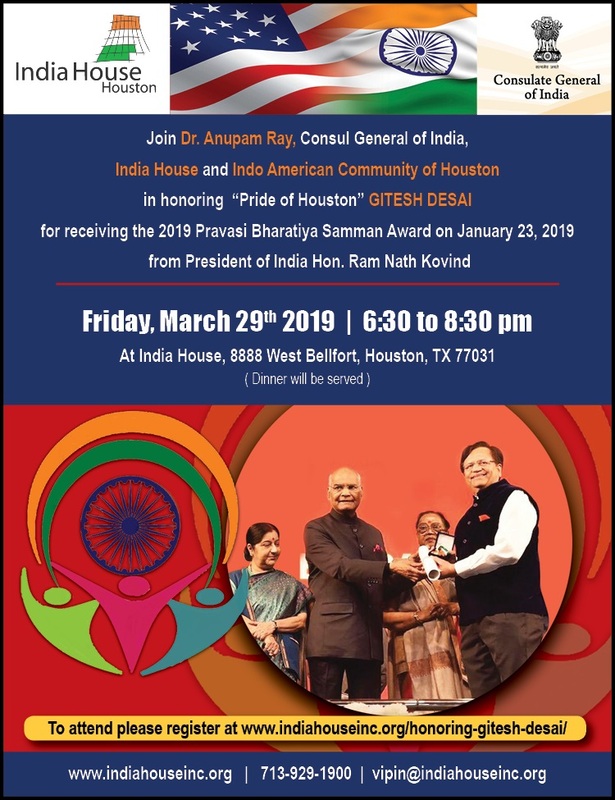 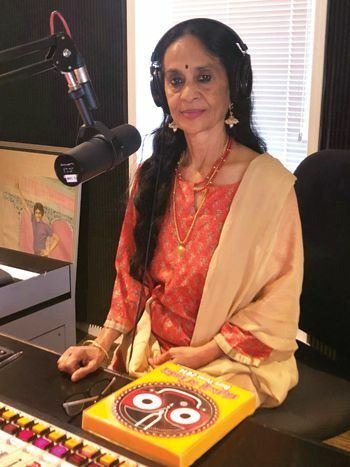 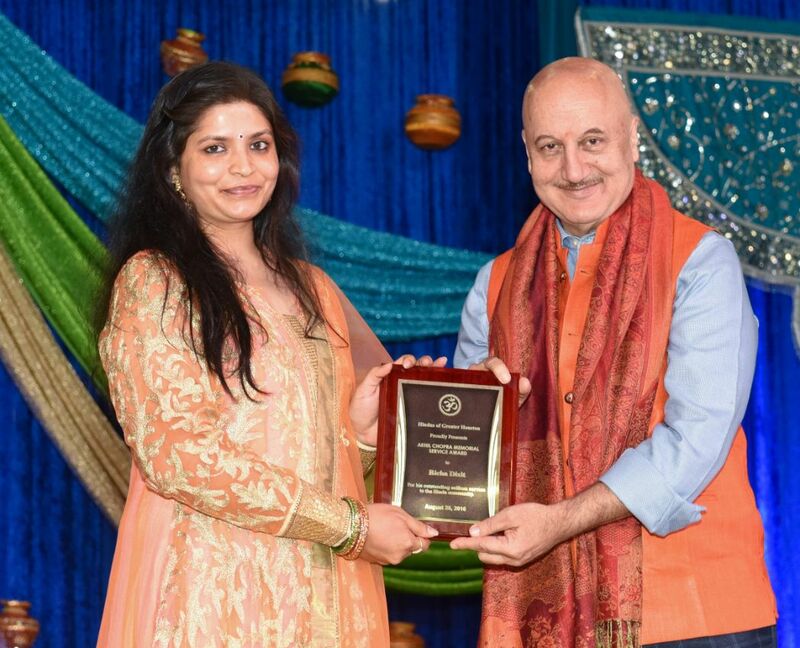 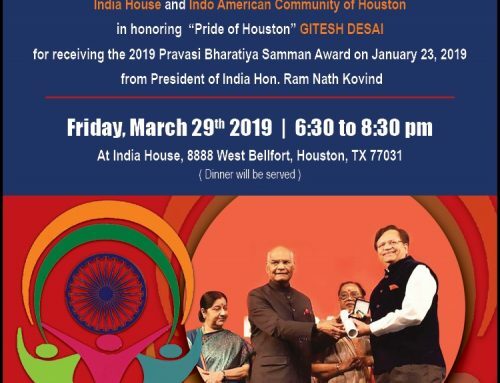 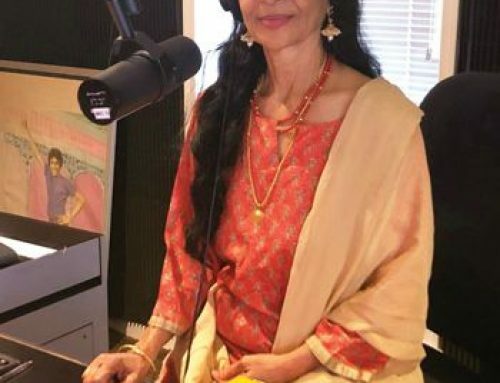 But those efforts appear to have paid off especially after Komal Luthra came on board as an intern and now, Young Hindus of Greater Houston is a reality. 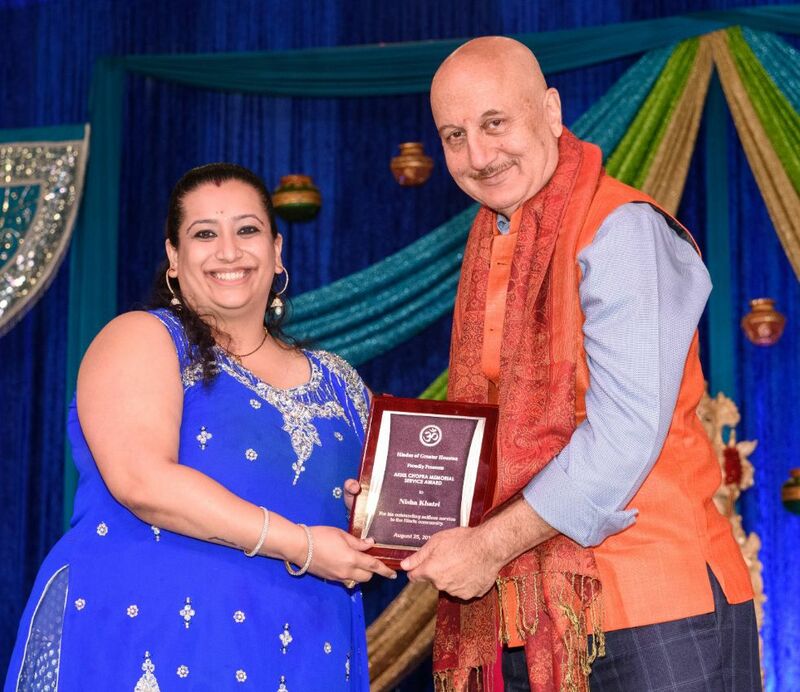 “She’s really fulfilled the dream,” Pallod said. 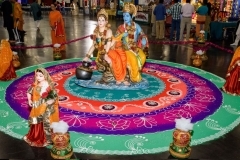 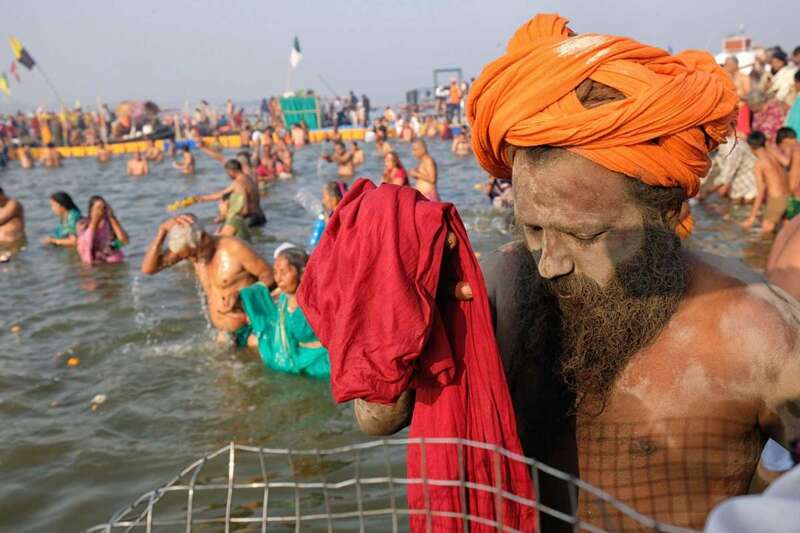 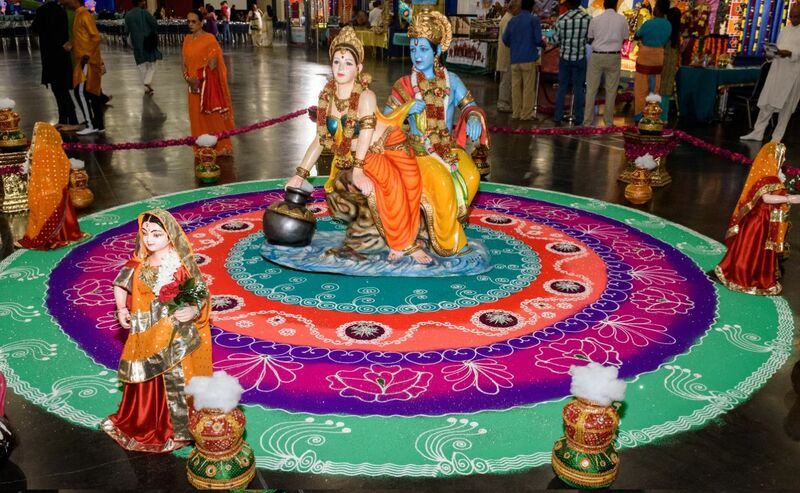 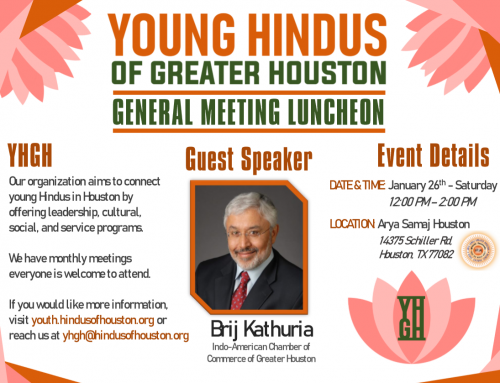 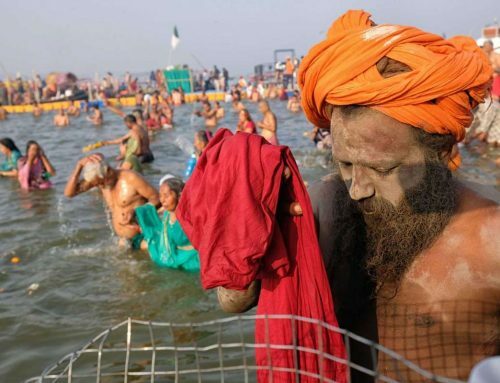 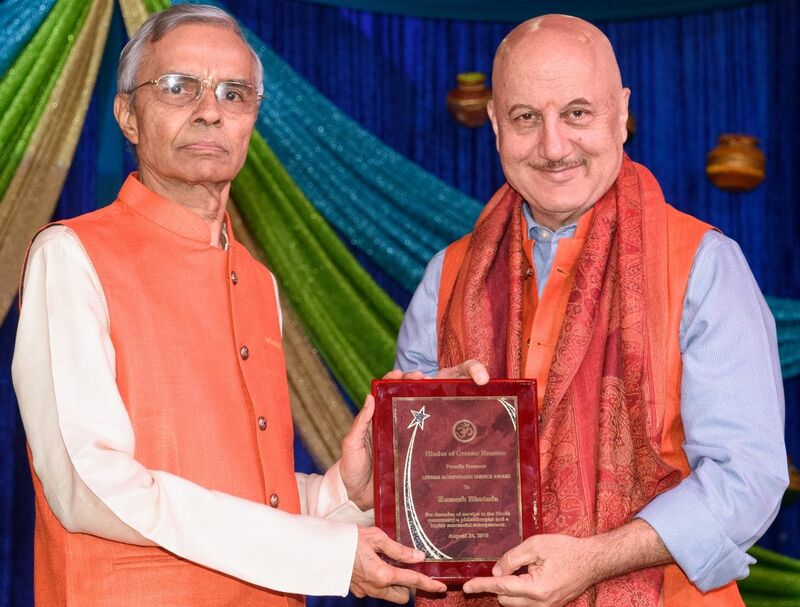 Pallod said the Hindus of Greater Houston now hosts youth awards and has held a Hindu camp for children in the city. This past year, 205 students attended. 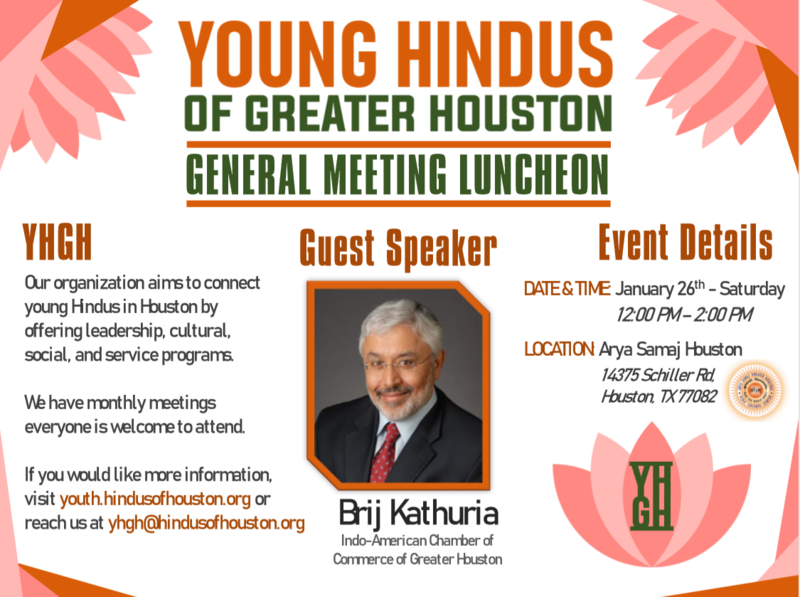 Follow the group on Facebook at www.facebook.com/younghindusofgreaterhouston.